Start the new year with the New York Times bestseller that gives readers a paradigm—shattering new way to think about motivation. 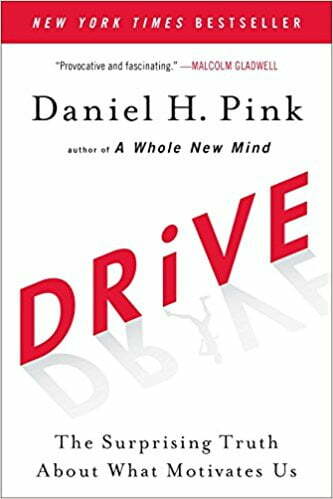 Daniel H. Pink is the author of four provocative books -- including the long-running New York Times bestseller, A Whole New Mind, and the #1 New York Time bestseller, Drive. His books have been translated into 33 languages.